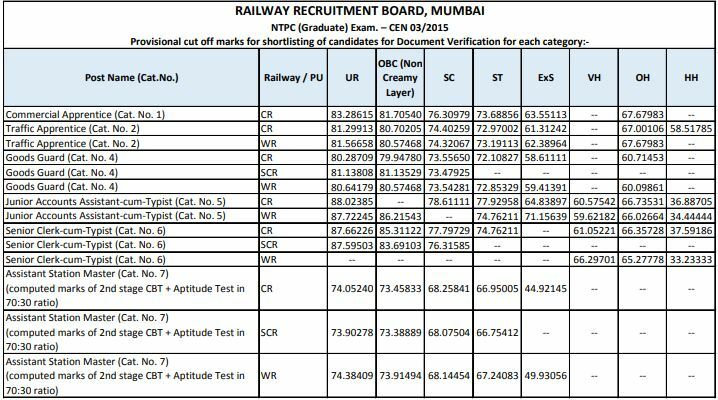 RRB NTPC 2019 is an another opportunity by the Railway Board in the interest of govt. job aspirants. 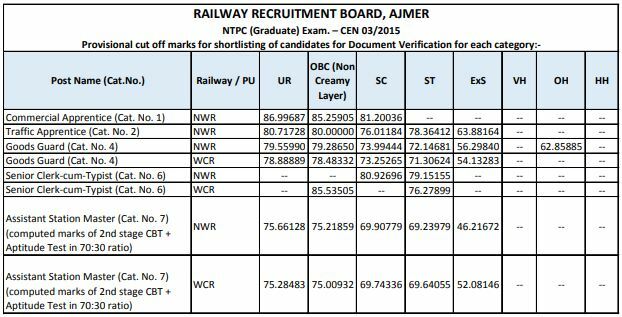 With umpteen number of 35,277 vacancies in various posts, RRB NTPC Exam requires to be explicated to the gunwales so that no interested aspirant lags behind in collecting the much needed information to prepare for RRB NTPC 2019 Exam in the best possible ways. Cut-off for any exam you are going to appear for keeps the curiosity alive in a devoted aspirant so that his preparation matches the standard of the competition. 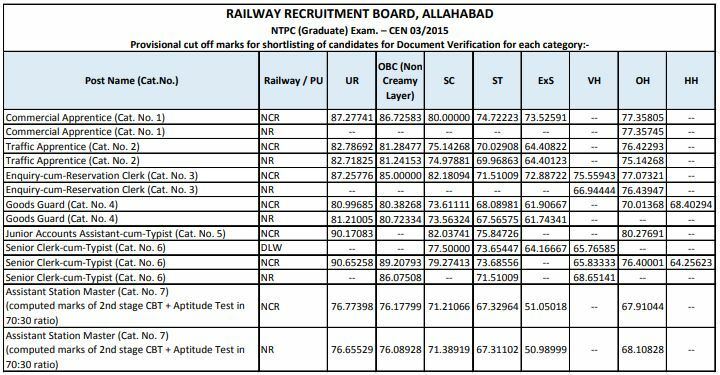 Considering the same, the Stage 1 and Stage 2 region wise official cutoff for RRB NTPC Exam held in 2015 are being provided in the below-given table. With the acknowledgment of Cutoff for RRB NTPC Exam 2015, a thorough insight of strategized preparation for RRB NTPC 2019 Exam must be the foremost goal for the devoted aspirants. 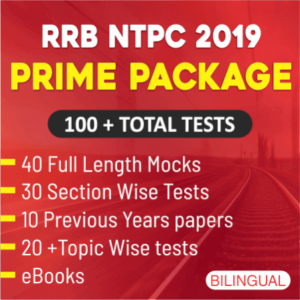 RRB NTPC 2019 Exam is tentatively scheduled to be held in the month of June 2019. 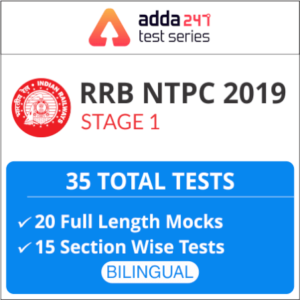 ADD247 with its daily subject-wise quizzes, notes, free pdfs and RRB NTPC Prime 2019 Online Test Series for RRB NTPC 2019 Exam is available to serve you in every aspect.